The study goal is to document the prevalence of salvia use among patients admitted for detoxification of other illicit drug use and to determine its effect. 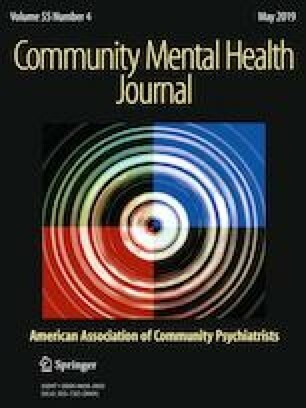 This cross-sectional study included 47 heavy drug users who were admitted for detoxification of other illicit drug abuse at a psychiatric hospital in Lebanon. The prevalence of salvia use was 66%. The salvia effect started and dissipated rapidly (15 min). No significant difference was found between salvia and non-salvia users in terms of affect, cognition and somaesthesia subscales of the Hallucinogen Rating Scale. Ratings of intensity and volition subscales were higher in non-salvia users than salvia users, while perception score was higher in users. Salvia use was correlated with perceptual alteration and hallucinogenic effects.